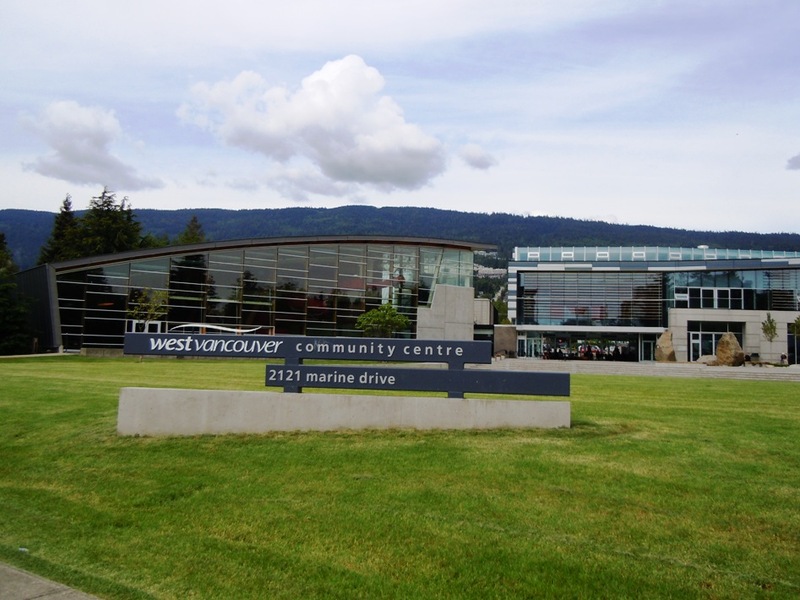 West Vancouver is a pleasant waterfront community with a population of 45,000. Here, Cypress Mountain was the venue for the freestyle skiing and snowboarding events at the 2010 Olympic Winter Games. Getting to and from West Vancouver is straightforward, with its connections to downtown Vancouver (via the Lions Gate Bridge) and to North Vancouver (via Highway 1). The West Vancouver Blue Bus Transit system connects West Vancouver, downtown Vancouver, the Village of Lions Bay and the University of British Columbia. Founded in 1912, it’s North America’s oldest continuously operating municipal bus system. West Vancouver meets your shopping needs easily. In addition to local seasonal farmers markets, you’ll find communities of stores in Dundarave Village – located along scenic Marine Drive – and at Ambleside Village, which feels like a small-town Main Street, Caulfeild Village at exit 4 from Highway 1. Indoor/outdoor mall Park Royal offers almost everything else with its more than 250 stores. In West Vancouver, you have much to explore in addition to Cypress Mountain. You’ll find Lighthouse Park, hiking and walking trails and plenty of golf. Beyond town, a short drive up Highway 99 North takes you to Whistler, providing some of the world’s best skiing and snowboarding. Nearby, Horseshoe Bay is a gateway by ferry to Vancouver Island and closer getaway options, including Bowen Island and the Sunshine Coast.